Experiencing South Africa is incomplete without understanding the history and visiting the townships. I felt this upon stepping into Cape Town, a rumble in the sand and a shift in the wind. As much as I enjoy the jagged mountains, sandy beaches, delicious eats and enchanting views, I cannot overlook the very turbulent history and remnants of apartheid that I stand upon. This is my second time in this country. 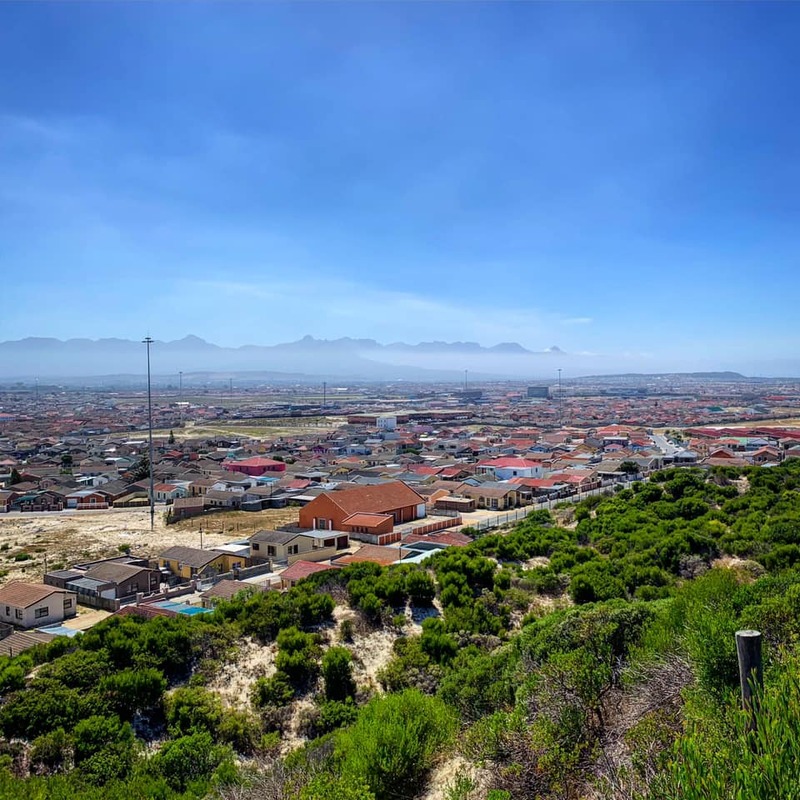 I only scratched the surface before, so on this trip I wanted to venture into a township and dive deeper into the structure, the community, and their way forward. But, I didn’t want to do a formal tour with a large group of people, as I would never join something like that if I was exploring neighborhoods in my home city, Baltimore. I wanted a more authentic way in that would allow me to connect with those who lived there. 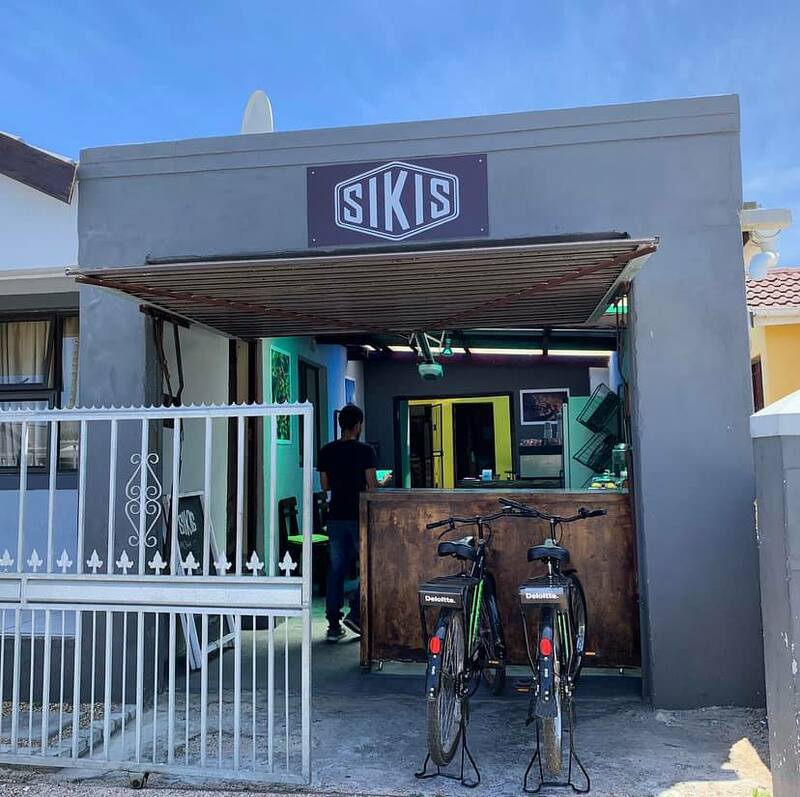 Through AirBNB Experiences, myself and two other travelers synced up with Wandisile, a vibrant social entrepreneur in the Khayelitsha township, a 30 minute drive outside of Cape Town. 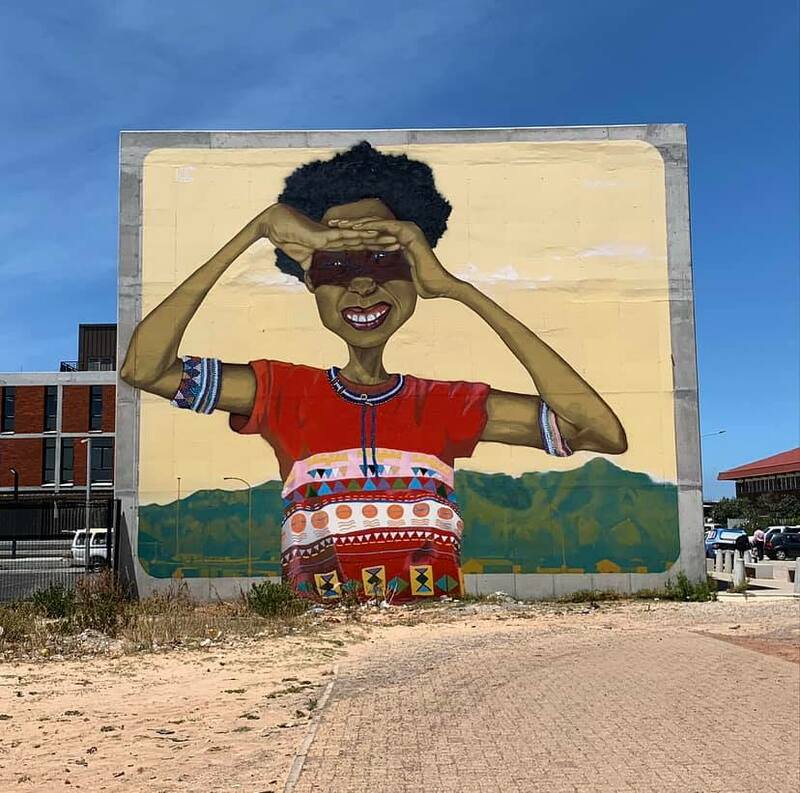 “Khayelitsha” is Xhosa for “new home.” It was built under the principle of racial segregation executed by the government. 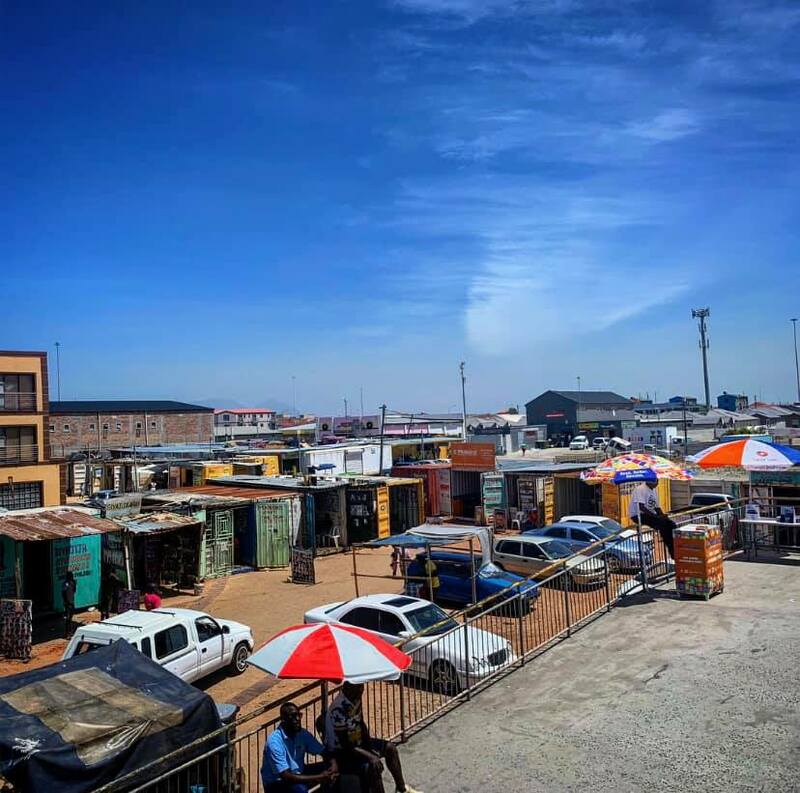 Due to the immense influx of people, it is the second biggest Black township in South Africa after Soweto in Johannesburg. I am not going to do justice to a full summary of what I learned, and I don’t intend to. It’s too much and I’m still processing. We started the tour in the community center and trekked up to Look Out Hill (a high point where we saw the far corners of where the township reached the mountains and the shore). Here, Wandisile and his partner highlighted points of interest, the history, and told stories of how their township came to be. We got a brief language lesson in Xhosa (…I failed!) and then dove right into the community. After local eats, markets, cafes, restaurants, small business owners, neighborhood streets, smiles, several hand slaps and fist bumps later…. it’s still hard for me to wrap my mind around the township concept (and that even myself, by my appearance alone, would reside in a Coloured township, not a Black one). But Wandisile had no interest in focusing heavily on poverty and the resources they lacked. He really wanted to highlight the people and ventures that were making a positive impact in Khayelitsha. 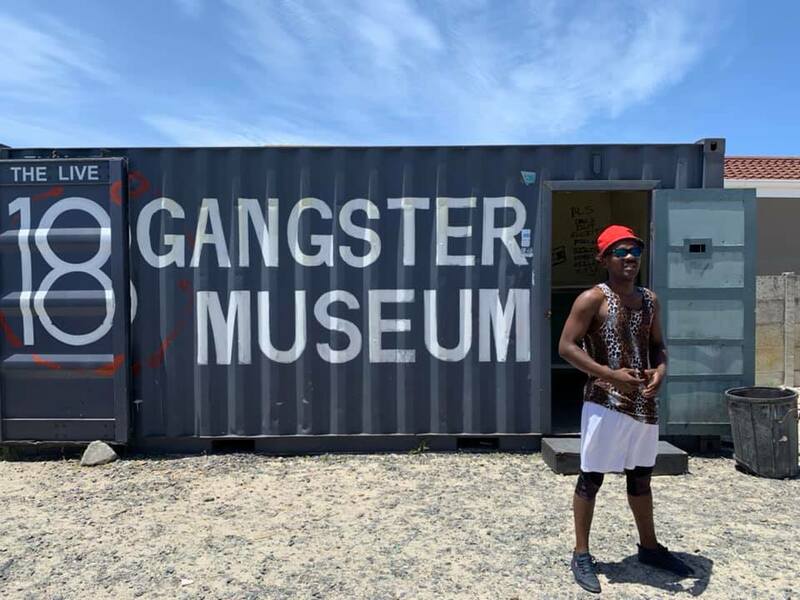 We ended by catching a local bus to his 18 Gangster Museum (a boxcar museum with a vision for reforming gangsters and providing opportunities to work for positive change). The museum has the single-minded purpose of turning children in poor communities away from gangs. We spoke with two ex-offenders, cramped uncomfortably in a small room remodeled into a South African prison cell. The fee for our tour goes directly towards this mission… towards the future.